alright so I have this thing for a man who wears a cape and high heeled boots. 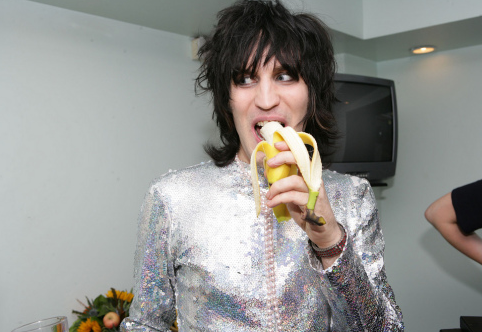 much like a lot of the television-watching, radio-listening public over here, I find Noel Fielding hilarious. more importantly though (dribble-wise of course), I find him ridiculously attractive in all his fur-clad, poncho wearing glory.